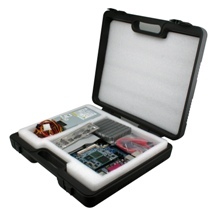 Computer-on-Module is a series of complete CPU modules that mount onto easily designed application-specific solution boards. Avalue offers COM Express CPU modules, ETX CPU modules and various baseboards to fit different demands. With the modular design, Avalue is able to provide customers 30-day Baseboard Prototyping Service for faster time to market. 1. 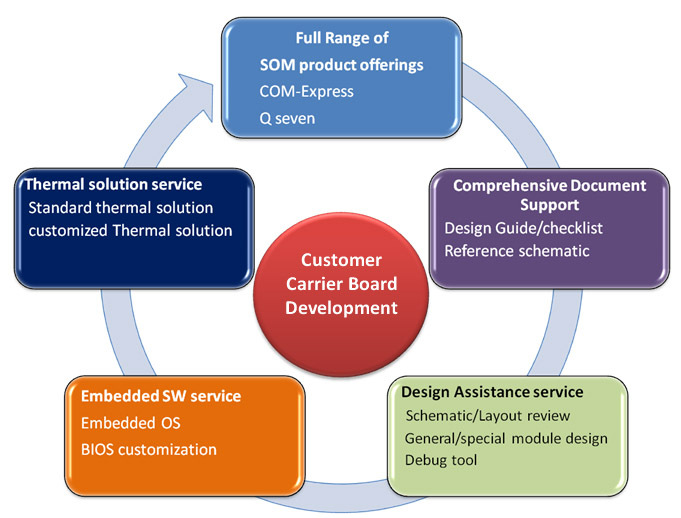 Provide full range product line of Q7, COM Express, XTX, ETX,SMARC and standard carrier boards to customers. 3. Save design cost and make time to market. 4. Avalue takes care of all the complicated parts in design process which reduces design risk and cost.